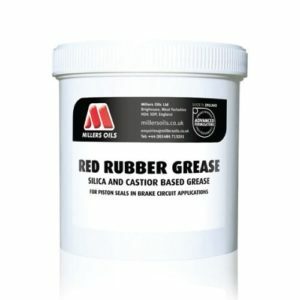 High quality petrol additive providing anti corrosion protection and vapor phase inhibition. By addition to the fuel tank contents at the end of season “lay up”, Tanksafe will provide fuel tank and fuel system protection while your classic car is being stored. 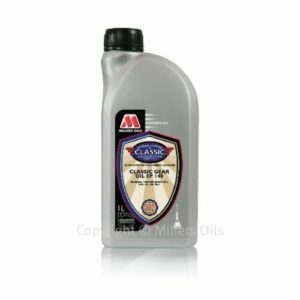 Add one bottle to tank contents and temporarily block any open fuel breathers for maximum performance. 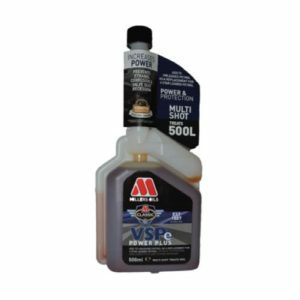 • Specifically formulated for petrol engines whether carburetor or fuel injected to give extremely effect corrosion protection and vapour phase inhibition (VPI). 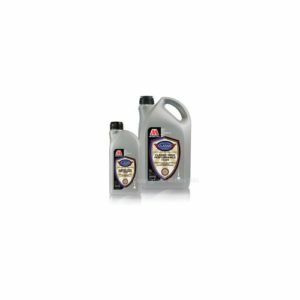 • Fuel system corrosion protection improved at very economical treatment rates. 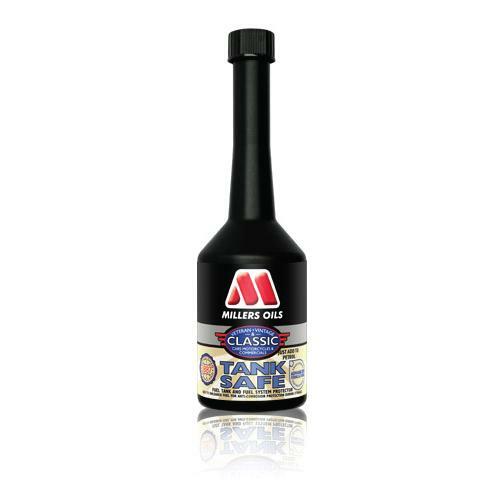 • Compatible with all types of petrol – leaded, unleaded and oxygenated.